"They need to stop playing politics with the lives of the people," said Grand Chief Jonathan Solomon of the Mushkegowuk Council. "Get serious. What is it going to take to be able to expedite the process? Is it going to take lives to be lost? Is that what they're waiting for?" Kashechewan is a Cree community on the James Bay coast. Every spring, its residents evacuate temporarily to escape the floodwaters of the Albany River. About 2,500 community members are preparing to leave the reserve on April 21. The issue was brought up in question period in the Commons on Thursday when independent MP Jane Philpott — who served as Indigenous Services minister and Treasury Board president before resigning in protest over the SNC-Lavalin affair — said Kashechewan Chief Leo Friday called her recently to voice concerns about the risk facing his community and the resiliency of the dike protecting it. "Our country spends millions of dollars annually for evacuations and for repairing flood-damaged homes," Philpott said. "When can we expect a serious commitment to funding the relocation that the community has been asking for years?" Solomon, however, questions why Philpott herself couldn't secure the funds needed to move the community before she quit cabinet. "Ms. Philpott had the opportunity to address this," Solomon said. "To me, you're passing the buck to someone else, which you could've made a difference as a minister." People in Kashechewan feel misled and betrayed, said Solomon, because a tripartite agreement was signed between the First Nation and the federal and Ontario governments in 2017 to develop an action plan on relocation. "Our commitment to a long-term relocation plan has not changed," Dan Vandal, Liberal MP and parliamentary secretary to the minister of Indigenous Services, told Philpott in the Commons. "The member would know very well, from her work as minister of Indigenous Services and president of the Treasury Board, the work that is underway to deliver on this commitment." 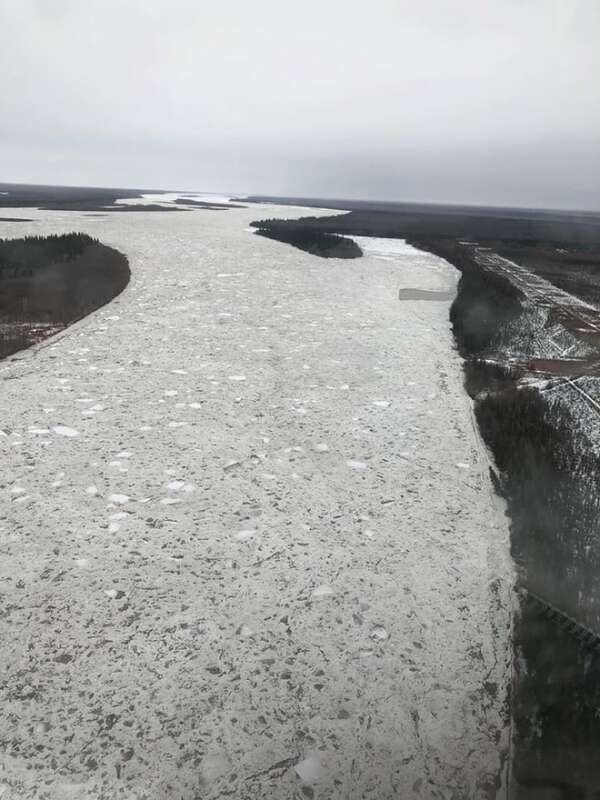 He said he'd hoped to see money allocated in the 2019 federal budget to begin the process of relocating the reserve to higher ground in an area known as Site 5, which is 30 kilometres to the south of the existing community. "It was very disappointing to not be mentioned at all," Solomon said. "You would think that things would be more ahead than they are right now." The government is still working with the community on the technical aspects of the move, said Indigenous Services Minister Seamus O'Regan. O'Regan confirmed land for the relocated community has not yet been secured, even though the community itself is preparing to start building a road to Site 5 — with or without the federal government's help. "It takes a lot more time than I think we would all like," O'Regan told CBC News on Wednesday. "In the meantime, our officials community are in touch all the time to make sure that this move once again happens as seamlessly as possible. And we've allocated money, of course, to dikes and repairs to make sure that the amount of damage that's caused this year is minimized."